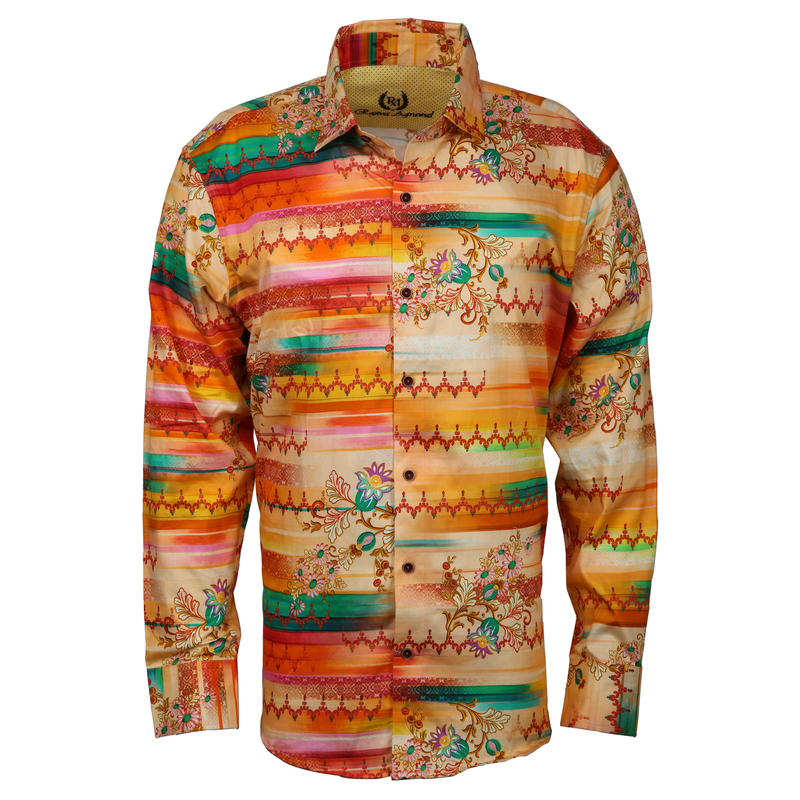 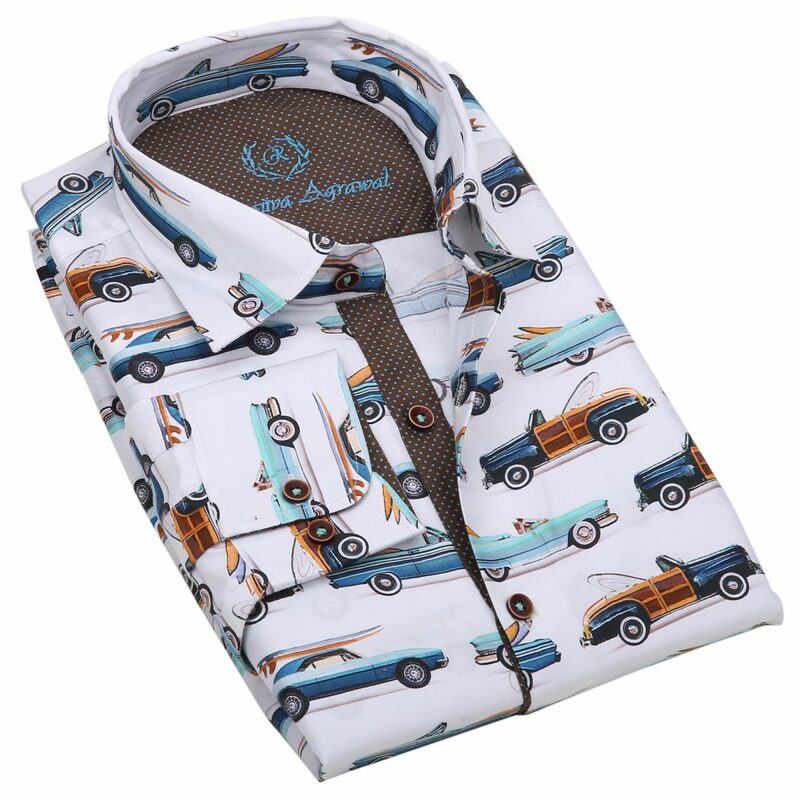 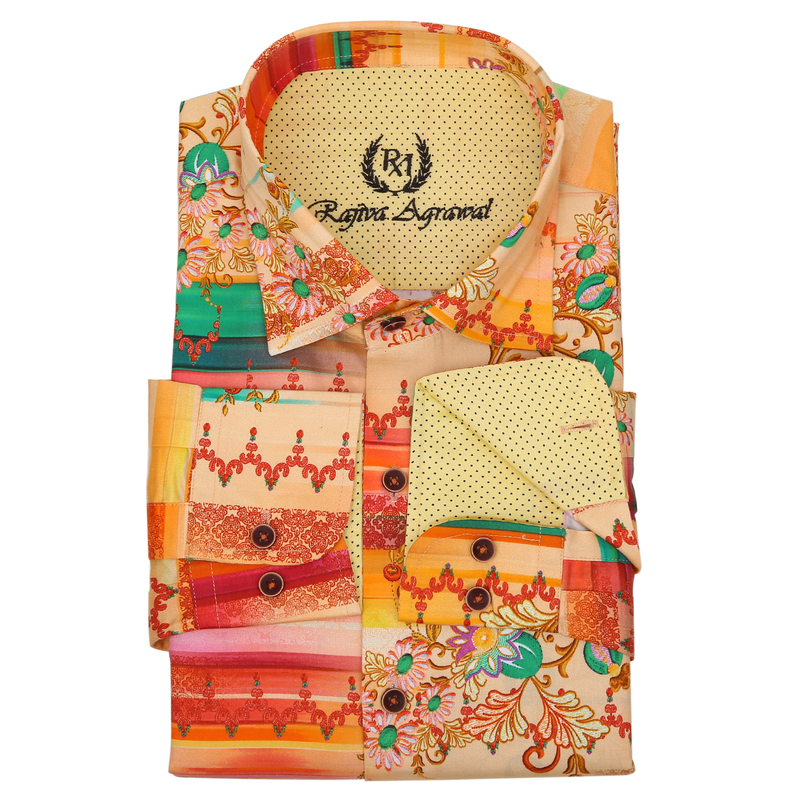 This is a stunning party shirt in 100% fine cotton designed by Rajiva Agrawal. 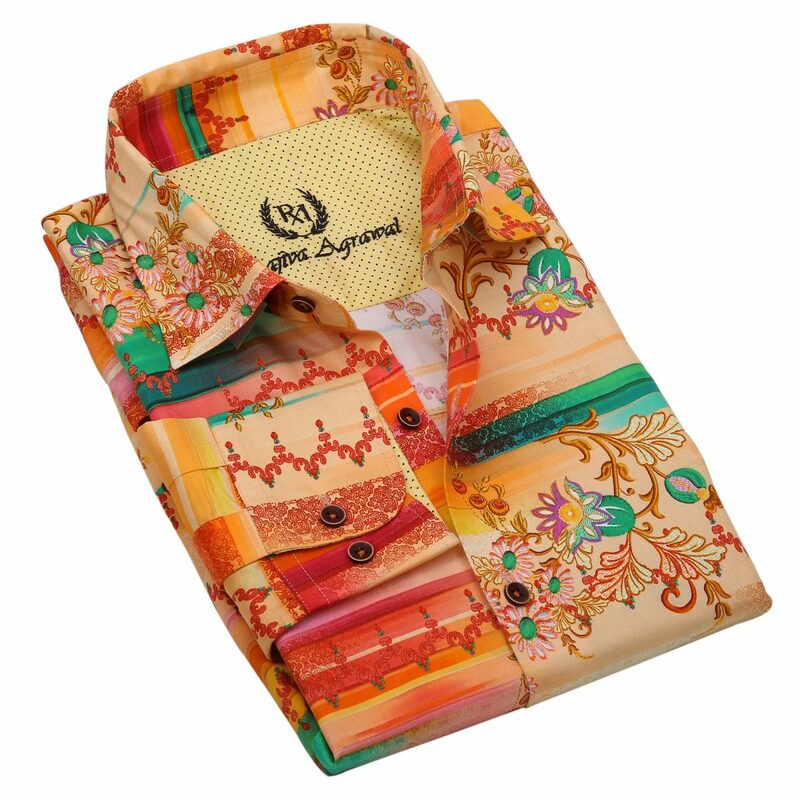 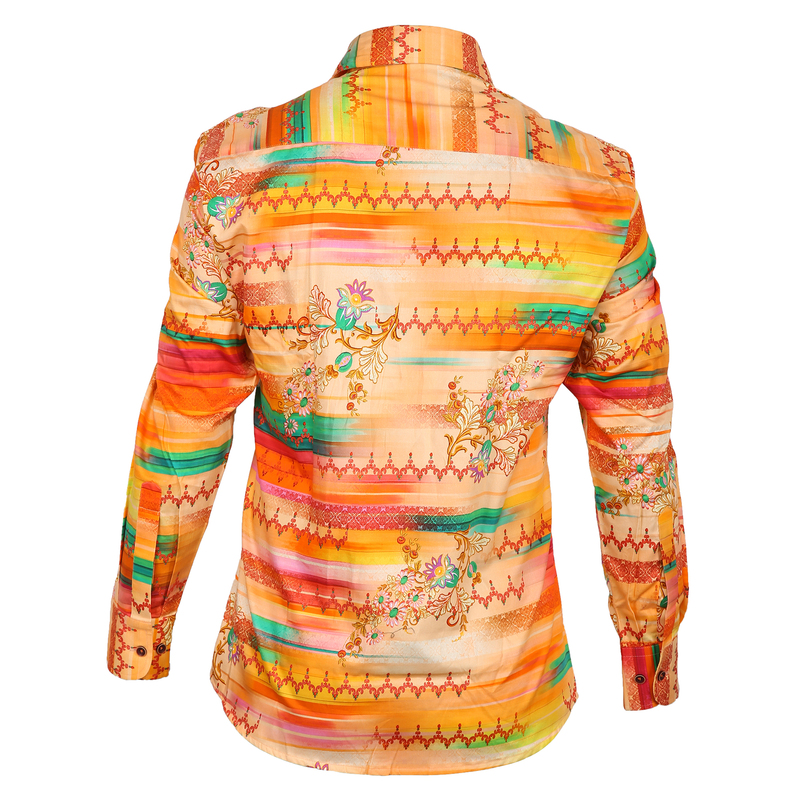 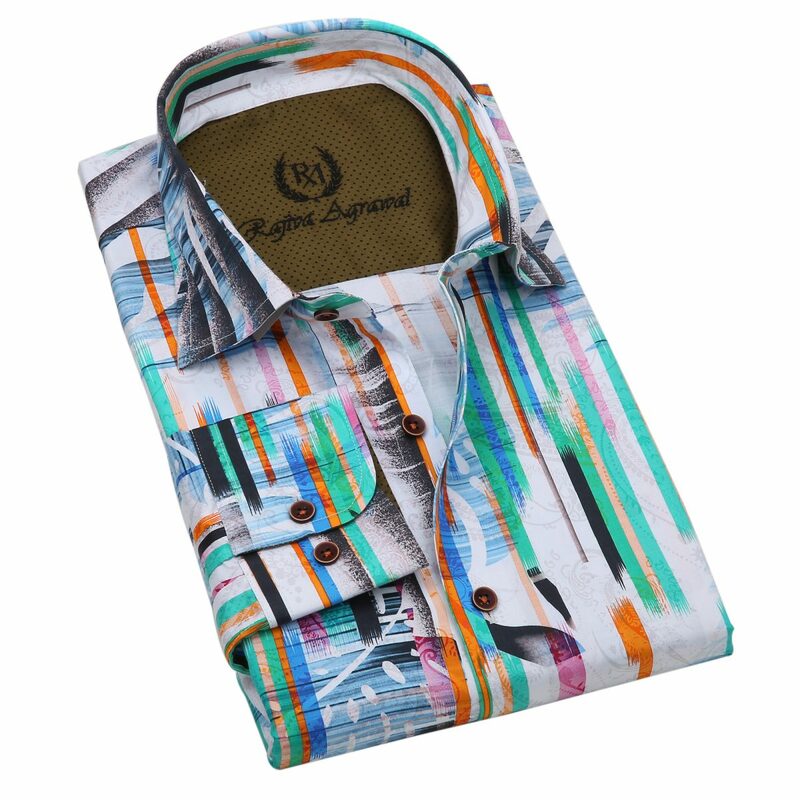 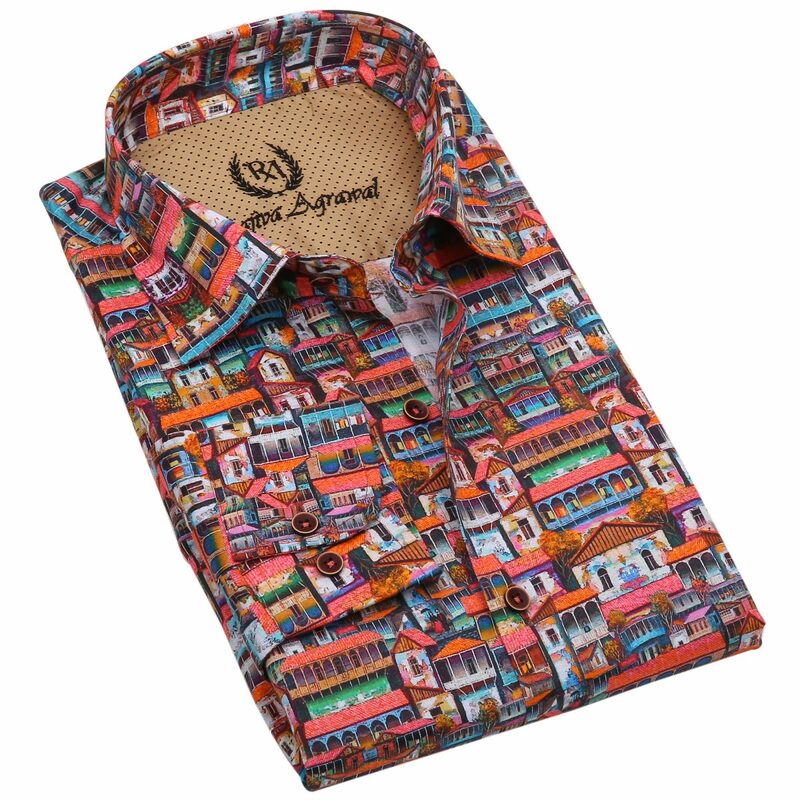 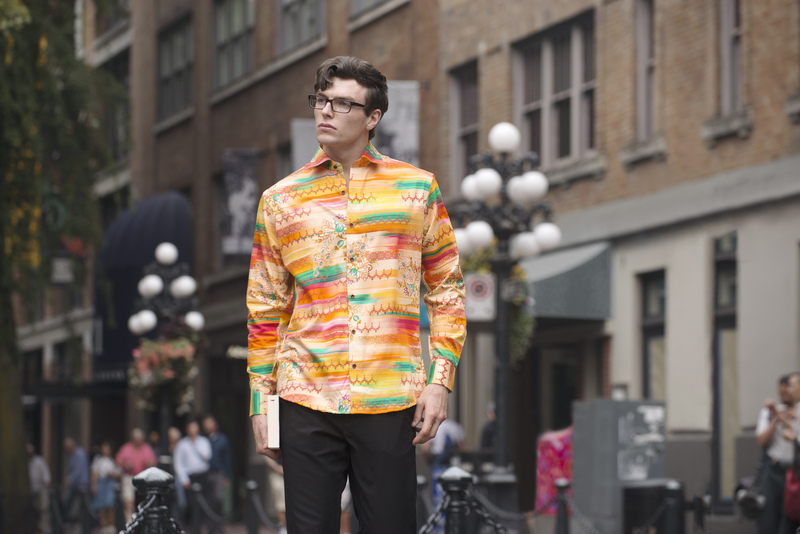 Offered in an exclusive print that embodies the colors of the sunset, this shirt will make you stand out at any event. 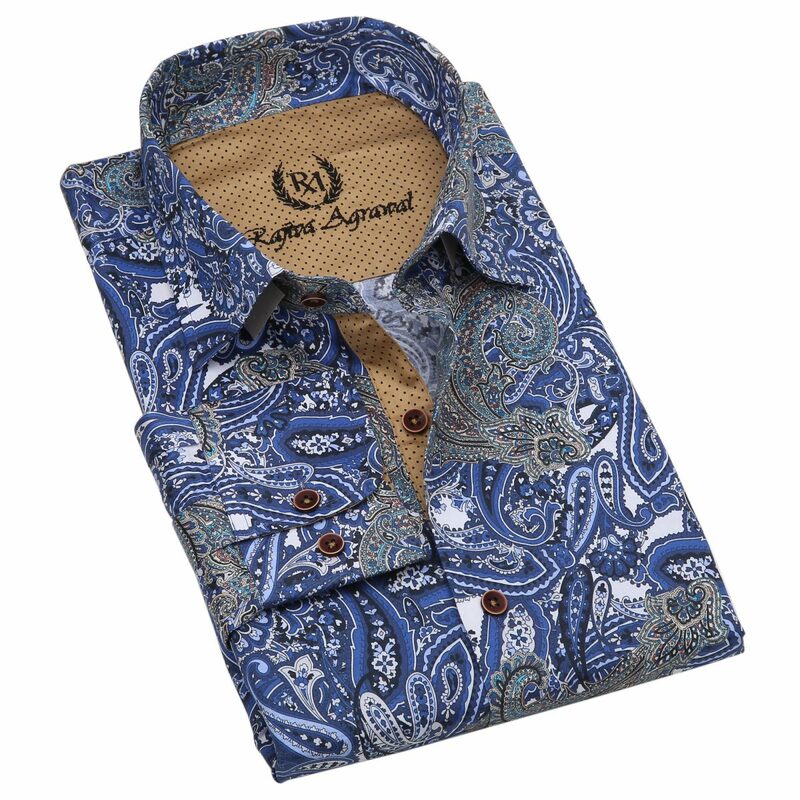 Take advantage of our limited time sale on these amazing shirts.